It's here, the season of resolutions. You're making plans for new routines, working a full-time job and taking care of your family. It's a whirlwind but you wouldn't have it any other way. Now you just have to find time to refresh your décor for the year ahead With so much to do and so little time, you’re naturally looking for ways to update your Keller home without too much effort. Opt for easier with the tips below. Add a little color to your home. In the summer, colorful flowers can make any room welcoming, but in the winter your options for foliage are ... limited. Don’t fret or forgo the opportunity to add some natural accents to your home. Evergreen sprigs added to vases can bring a flora component to any room and infuse a seasonal dash of color. Forsythia is an early blooming shrub that can provide a beautiful pop of yellow color. Place these in the same areas you would summer flowers and you'll love the fresh effect they create. Photo-friendly options. 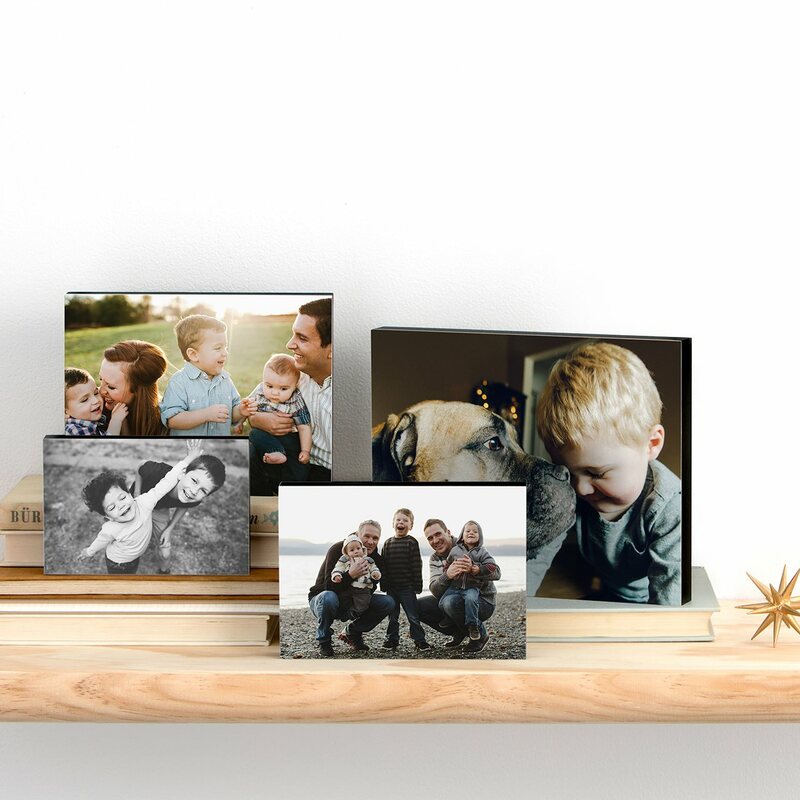 Family photos are a mainstay in any home and this season is the perfect time to take your photo displays up a notch. Free-standing photo panels — available at CVS — provide a new and exciting way to showcase your favorite family moments. Available to order at cvs.com/photo, they offer a unique and easy way to bring these images to life. Let there be light. Stringing lights around the outside of your home is an annual holiday tradition, but why not keep inside lights throughout winter? String lights through the main entertaining areas of your home using insulated holders, just be sure to check the wires for fraying before you do. This is a great way to add light during shorter winter days, and because so many lights run on batteries and can be equipped with timers, it's easier than ever to conserve energy. Décor panels add a festive feel to your space. What does the new year mean to you? Whatever it is, displaying it with custom panels is an opportunity in 2019. Choose from a wide array of designs and once you find one you love, your décor panels can be personalized with text as well. Matching the perfect message with the perfect design will give you an accent piece you'll want to keep up in your house all year long. Optimizing your decorating with the tips above will keep your Keller home looking fresh without a lot of effort, and that's something that will bring you peace and joy this year and beyond.